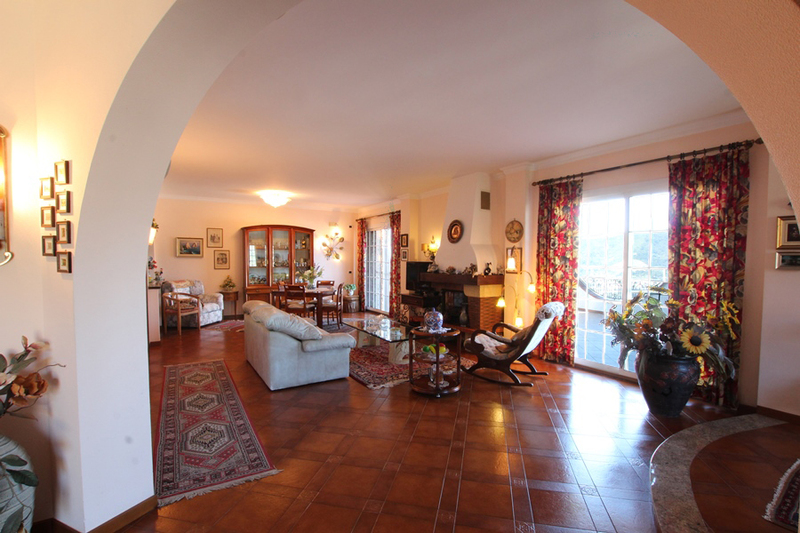 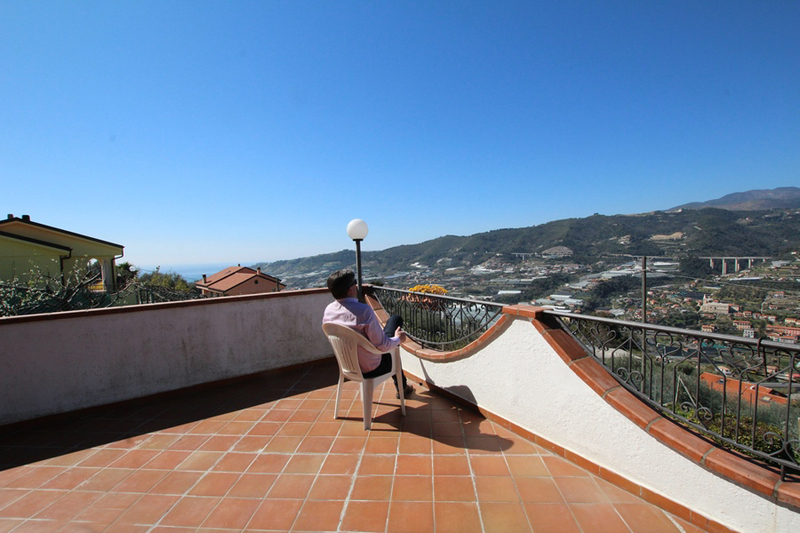 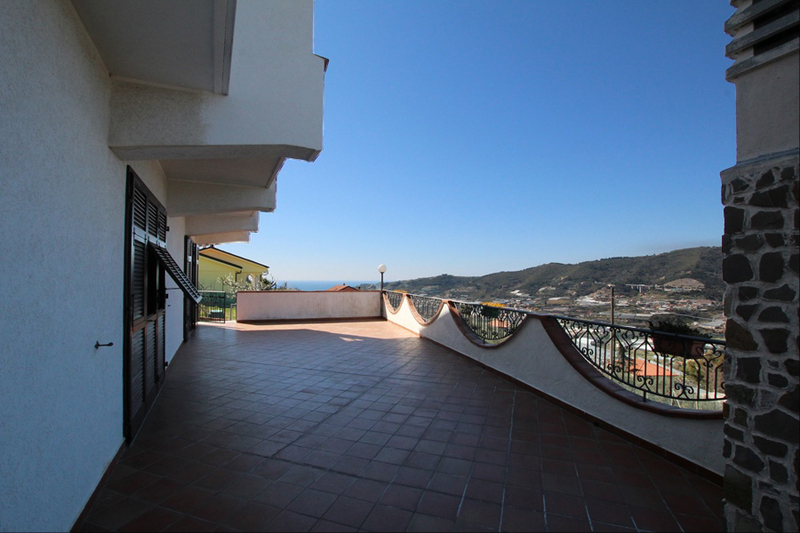 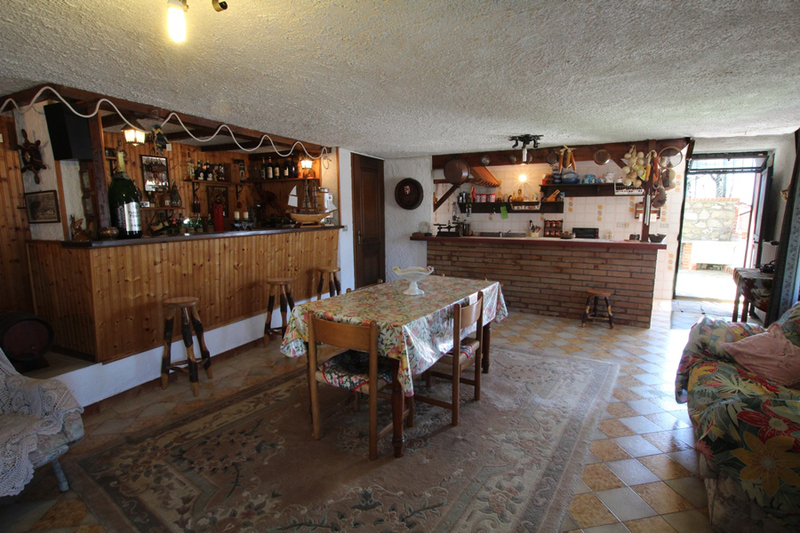 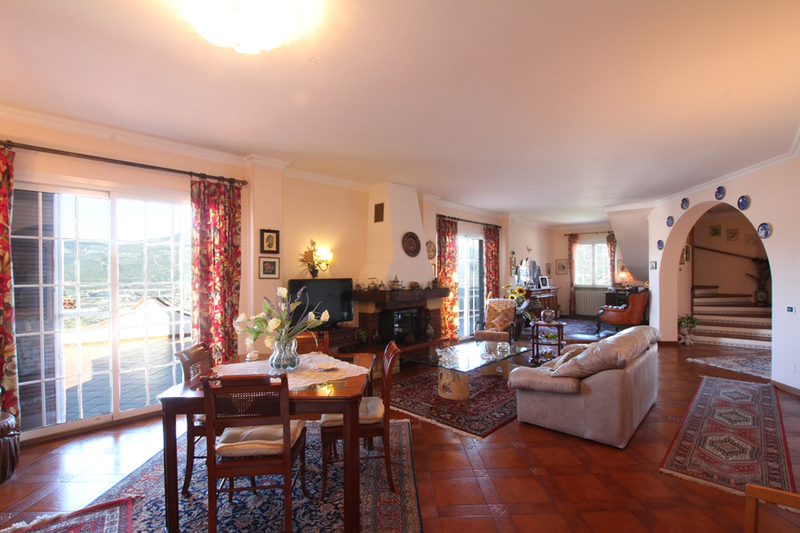 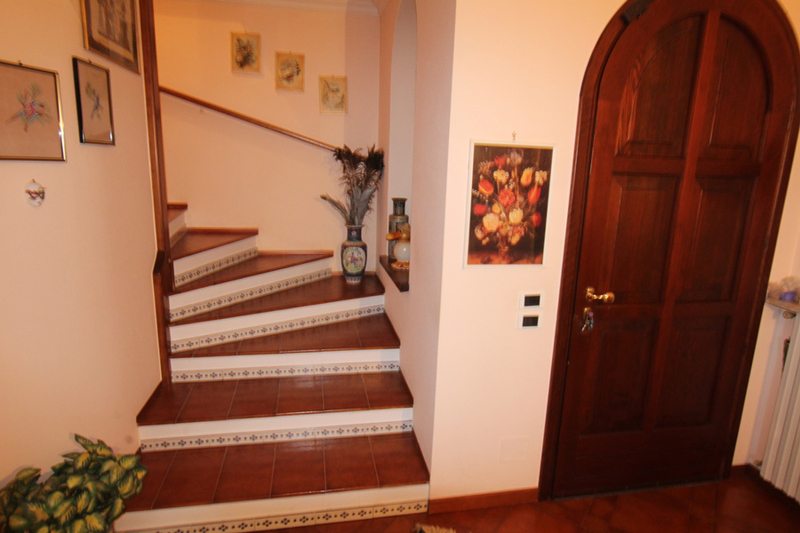 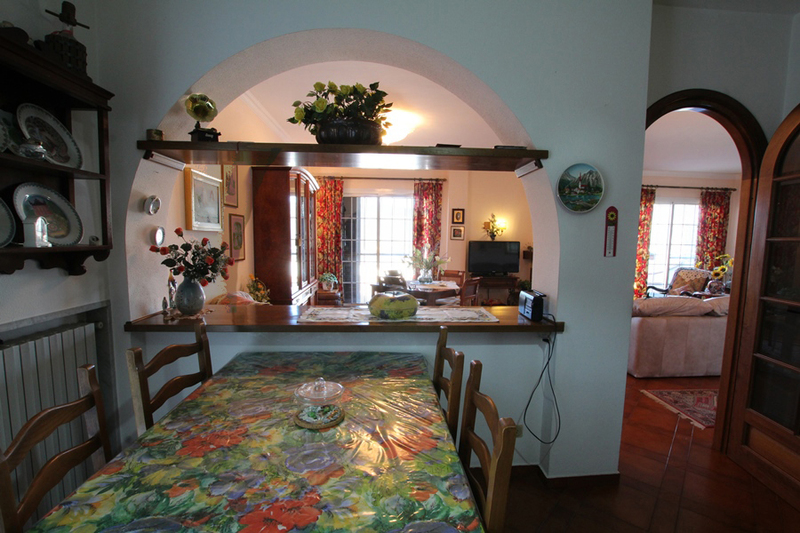 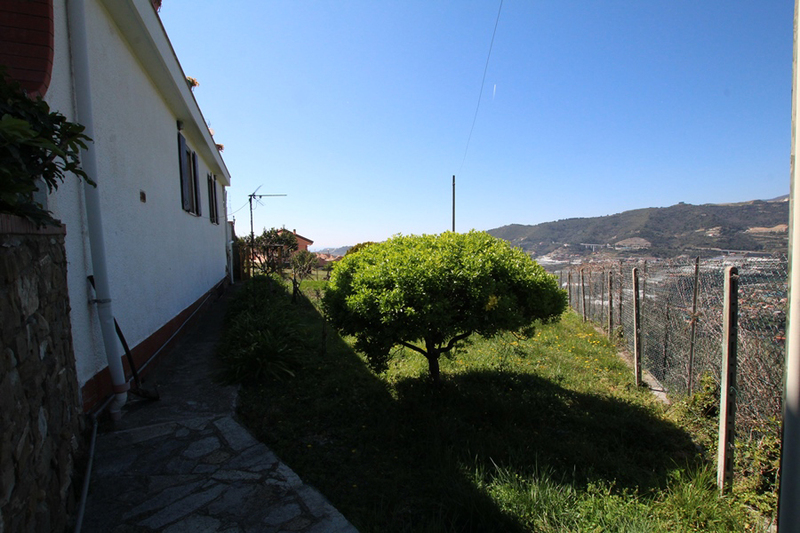 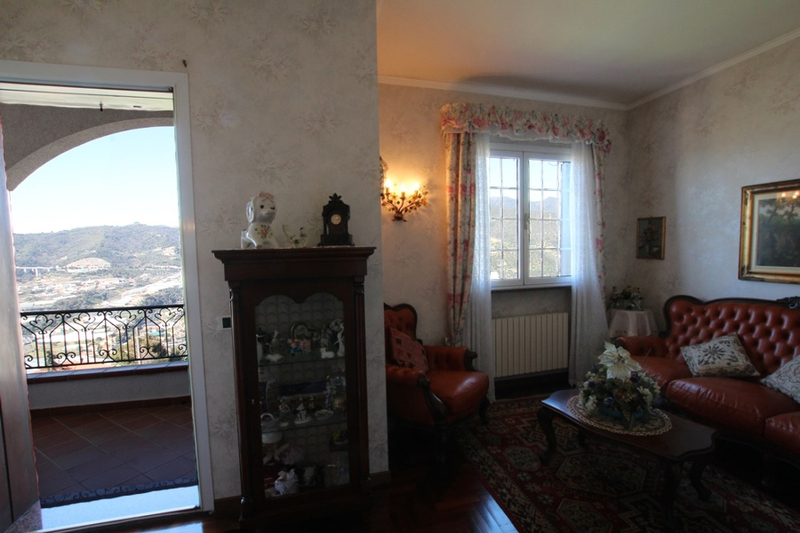 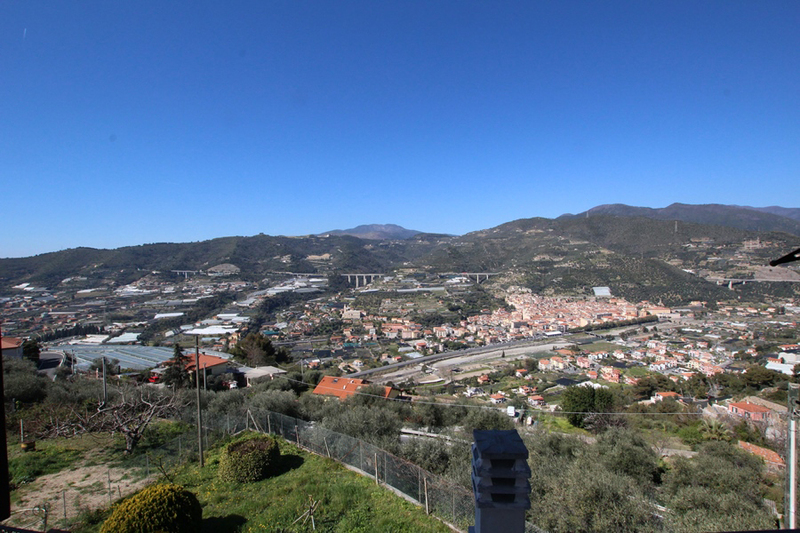 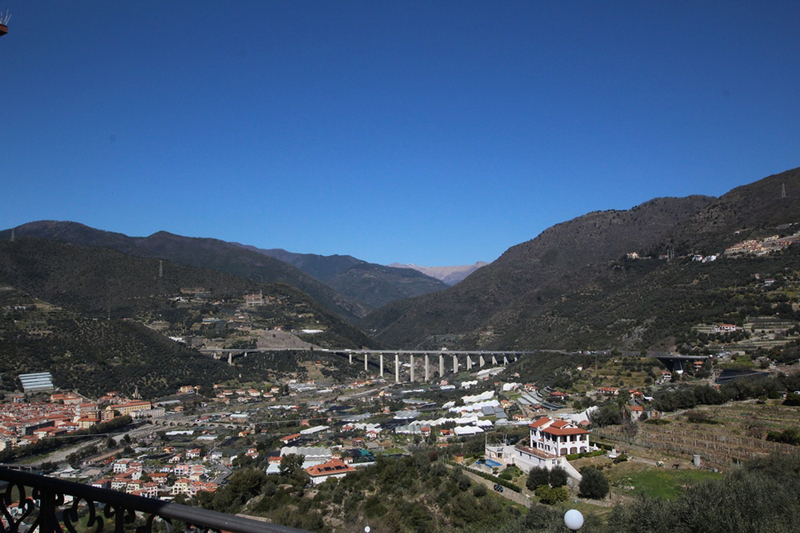 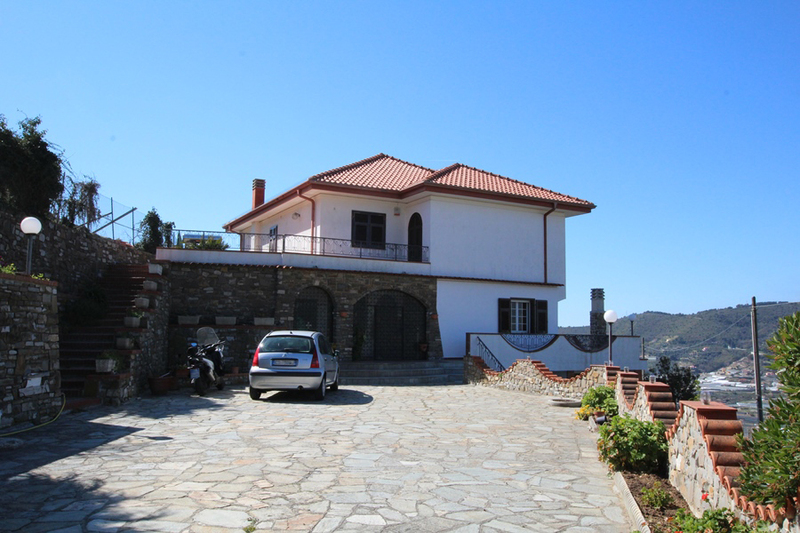 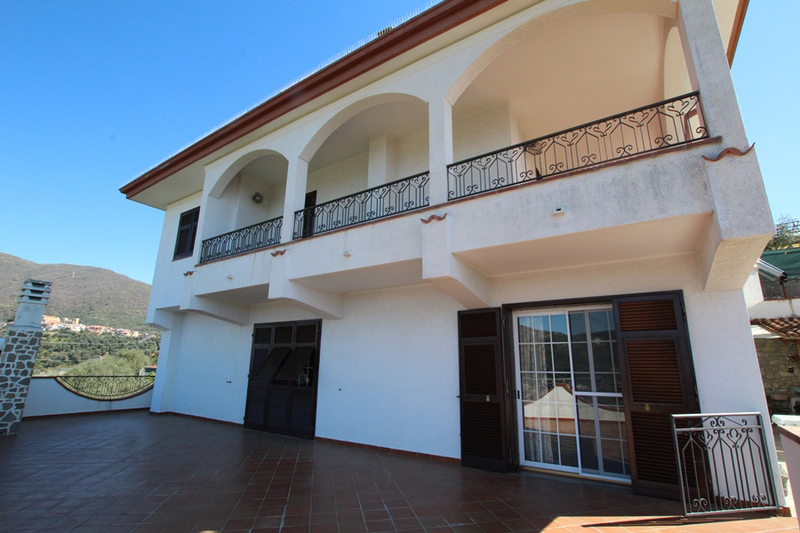 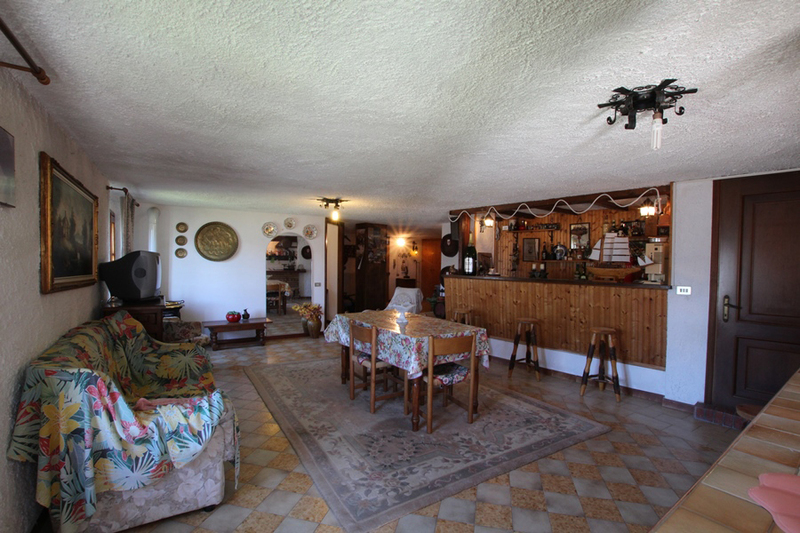 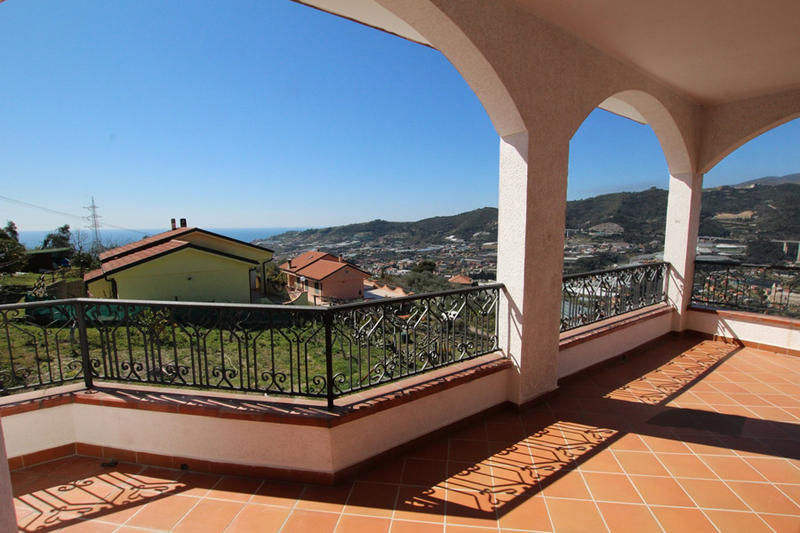 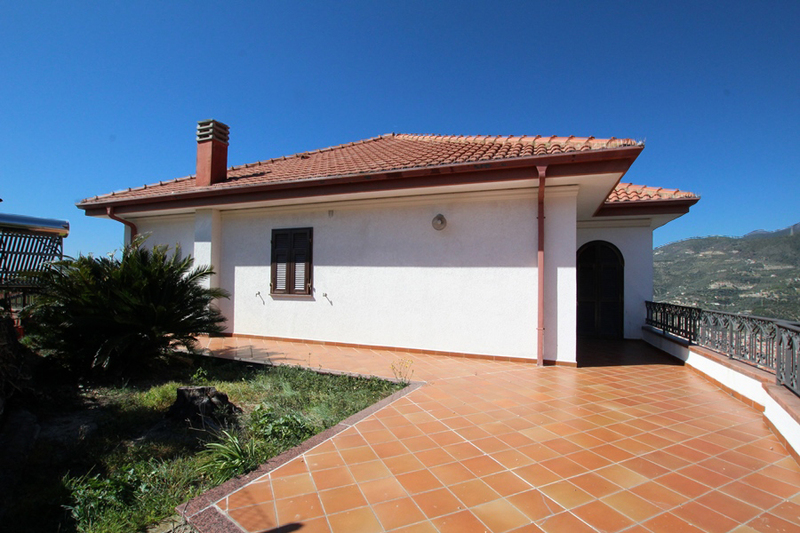 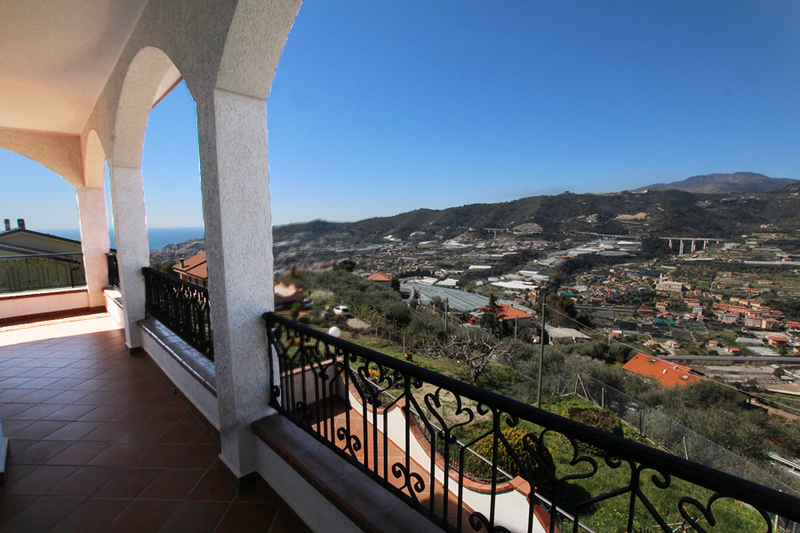 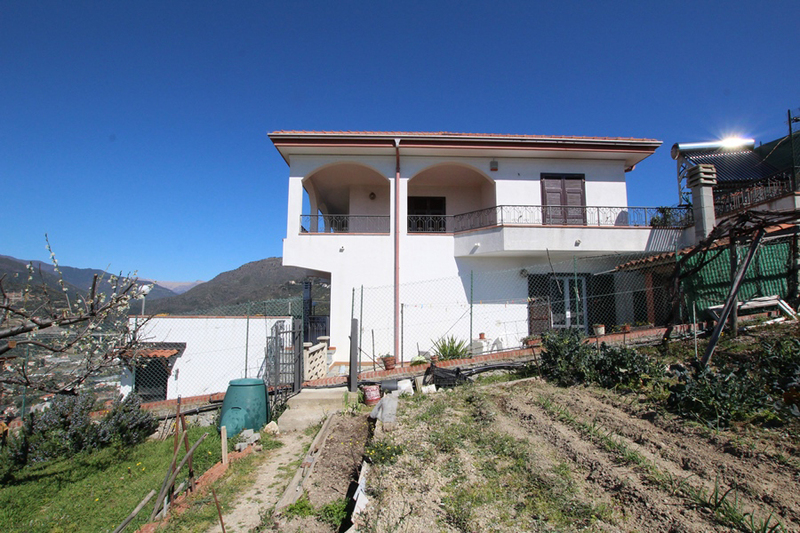 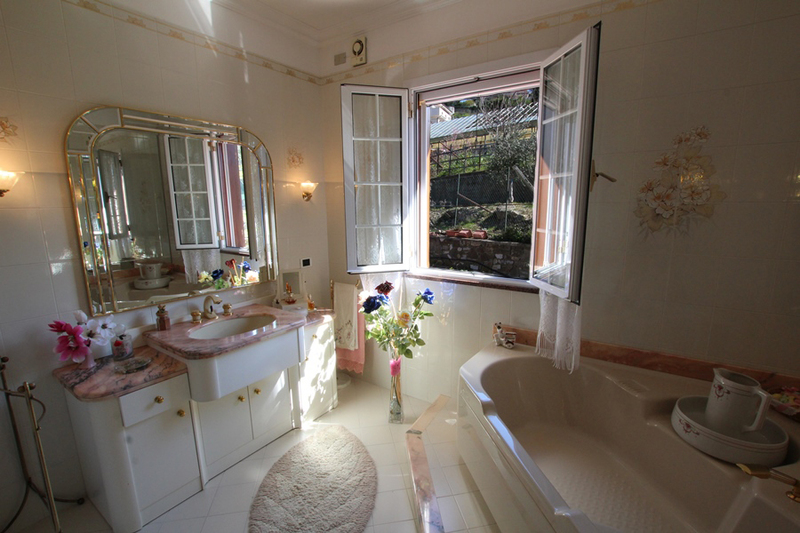 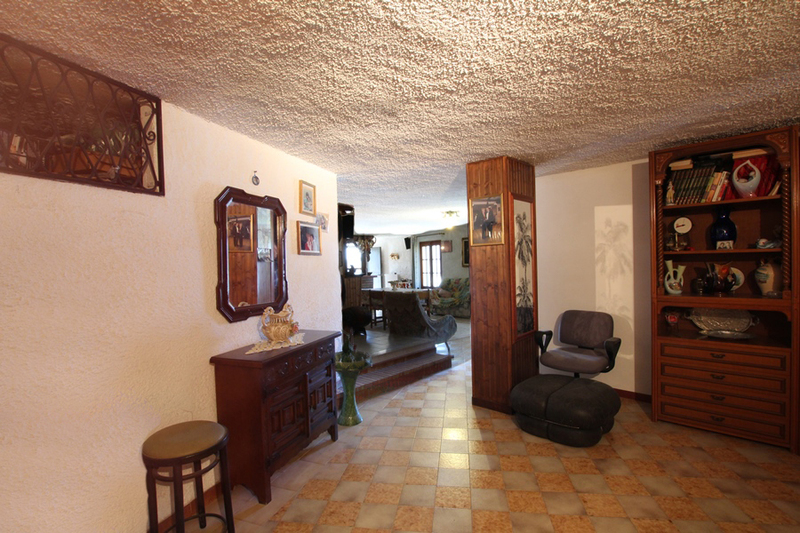 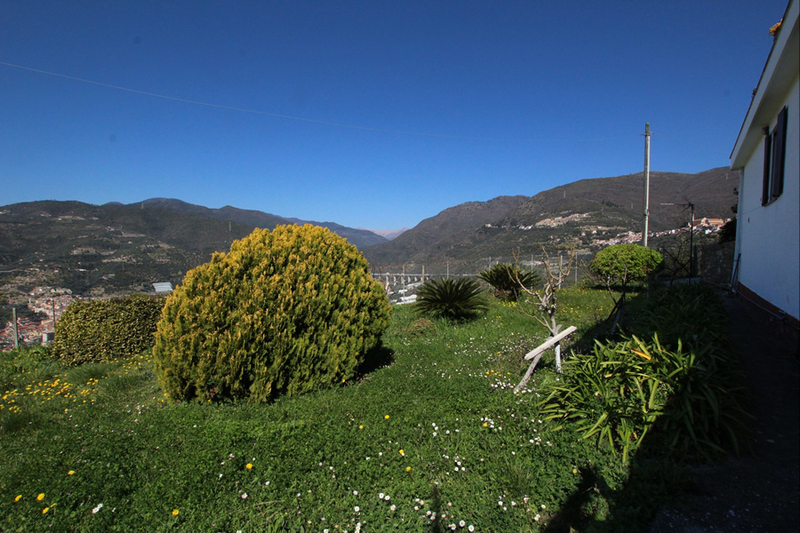 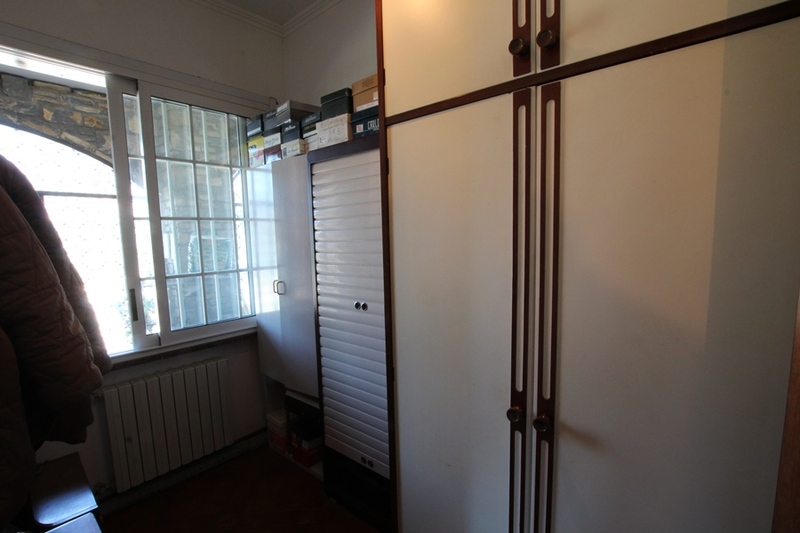 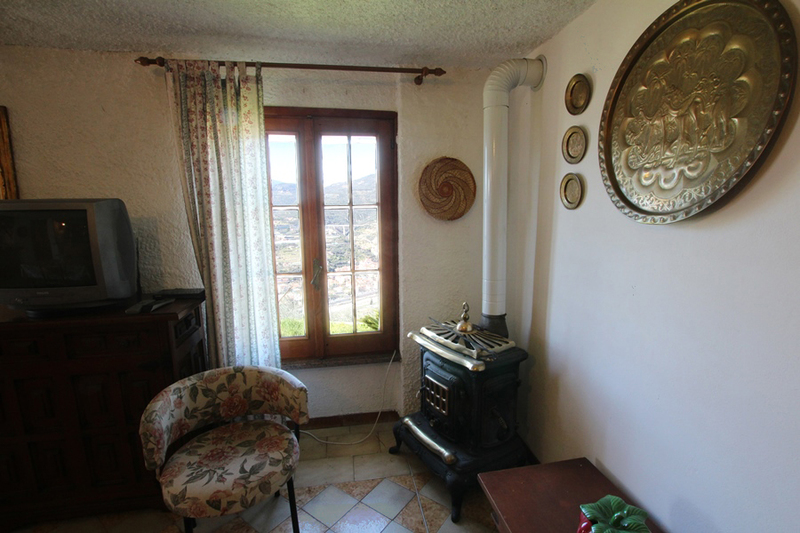 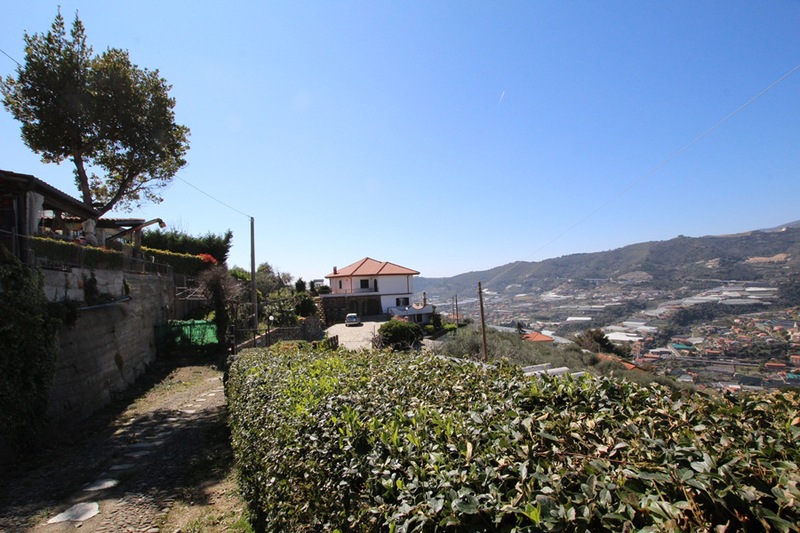 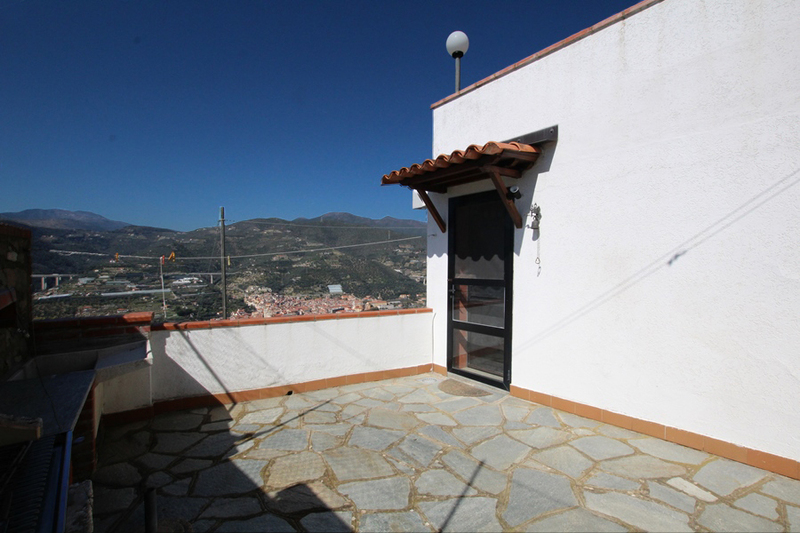 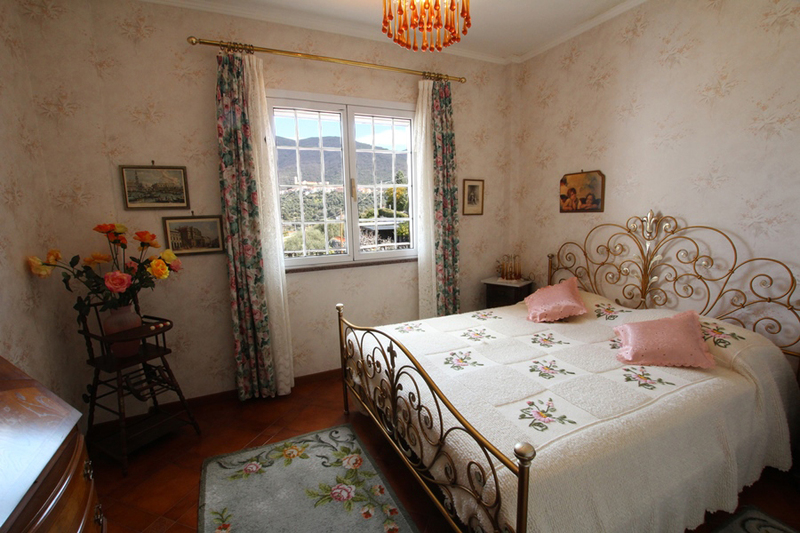 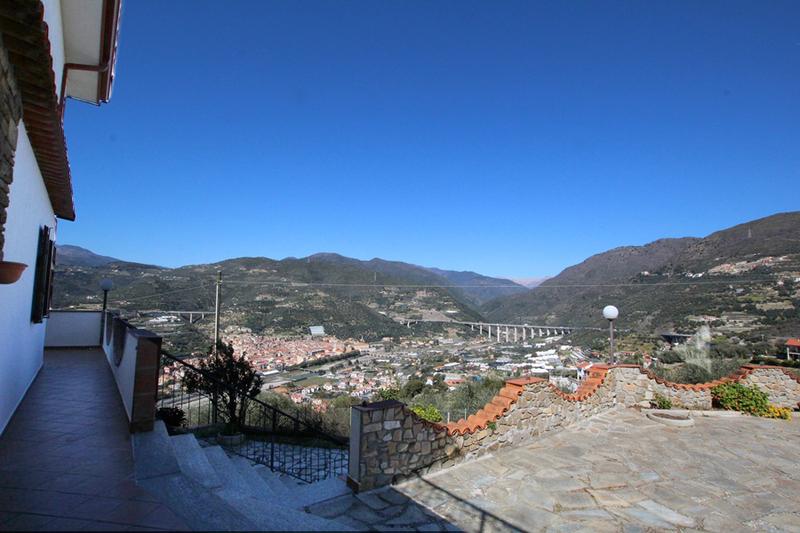 The villa for sale is just outside Castellaro in a very calm and panoramic part of the hillside. 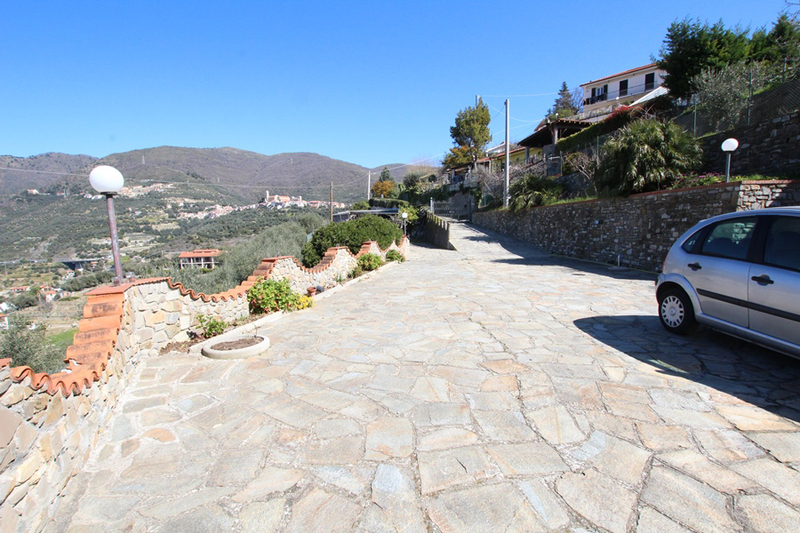 A automatic gate separate the property from the road and inside there are plenty of parking space. 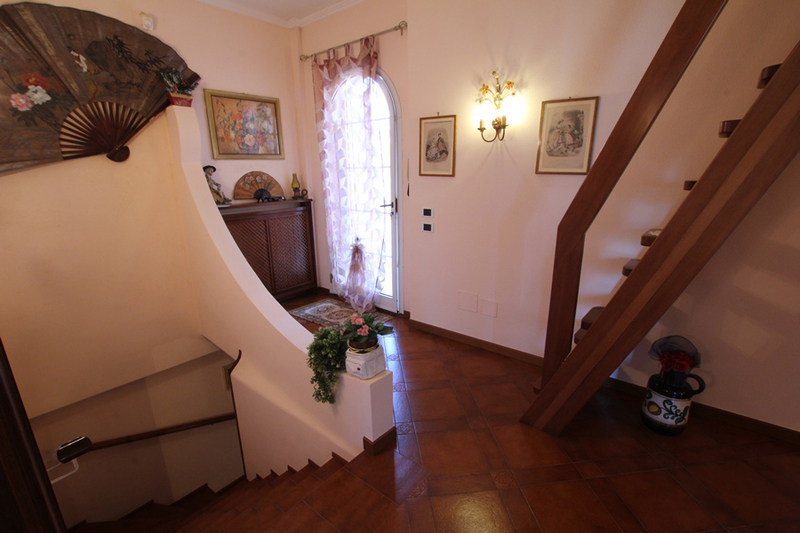 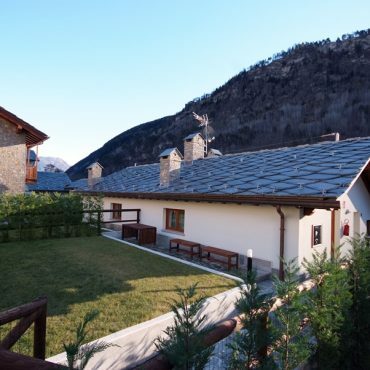 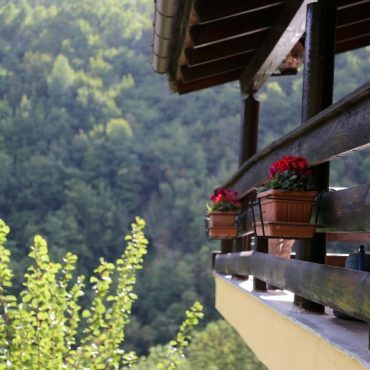 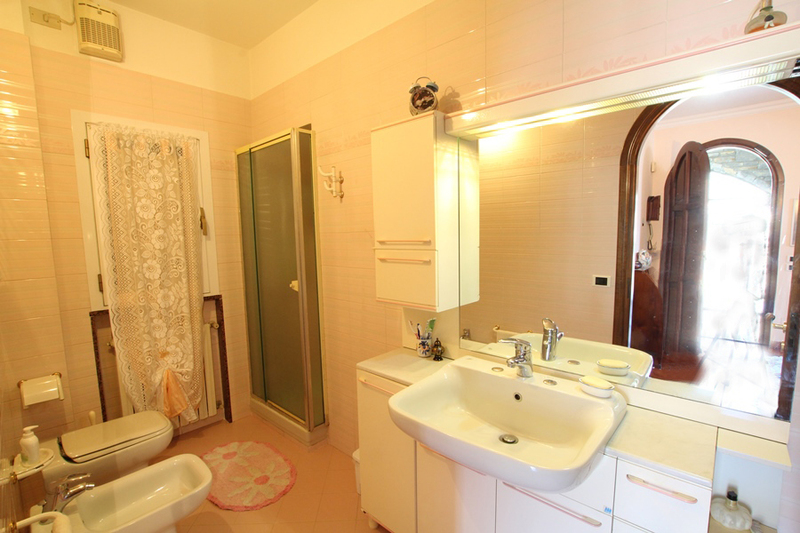 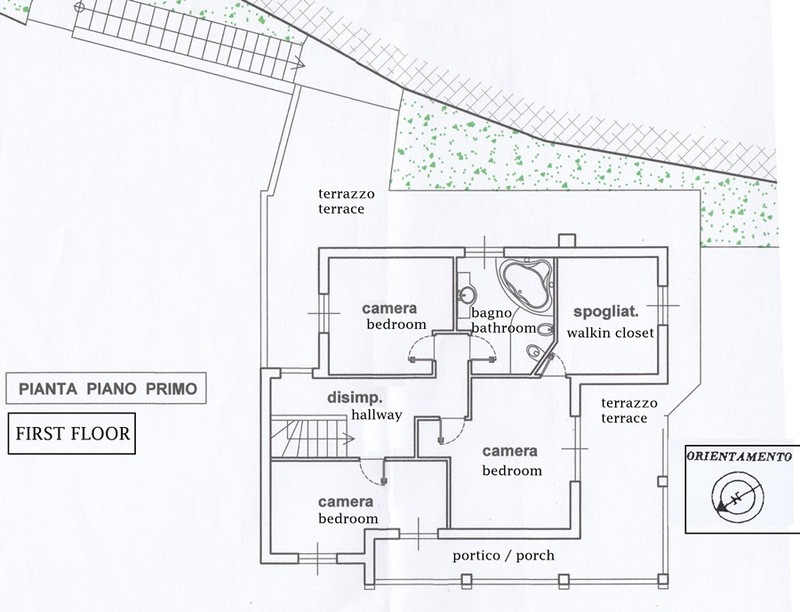 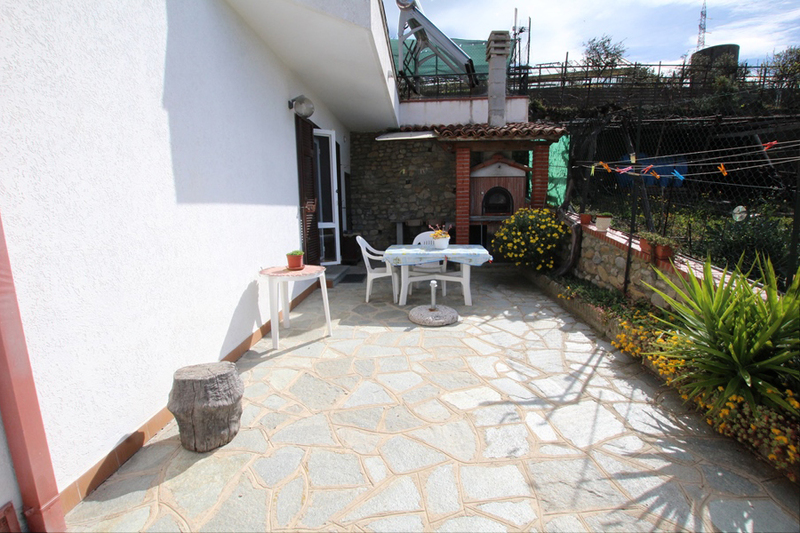 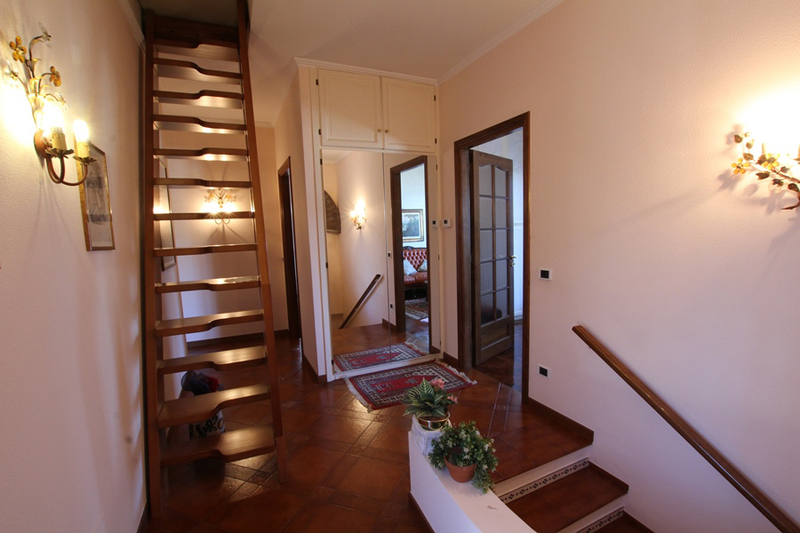 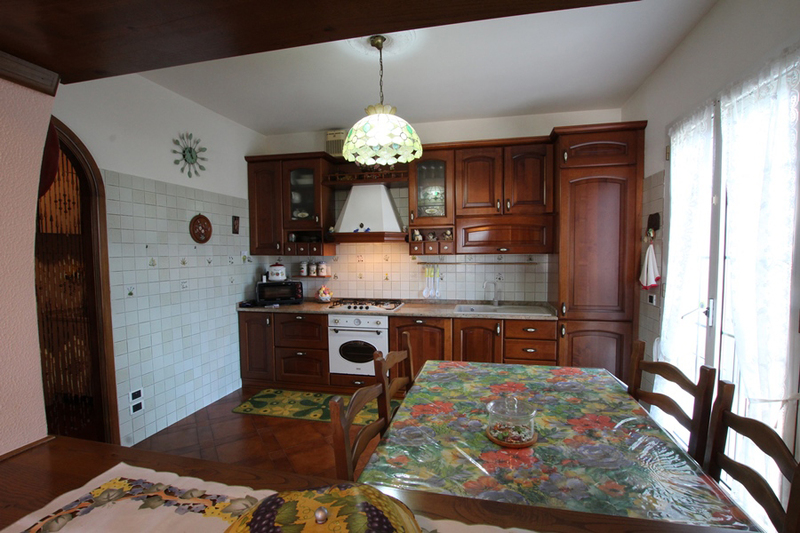 The villa is built on three floors, the ground level is composed of entrance, spacious lounge with open fireplace, kitchen, pantry, closet, bathroom and a huge terrace with pizza owen. 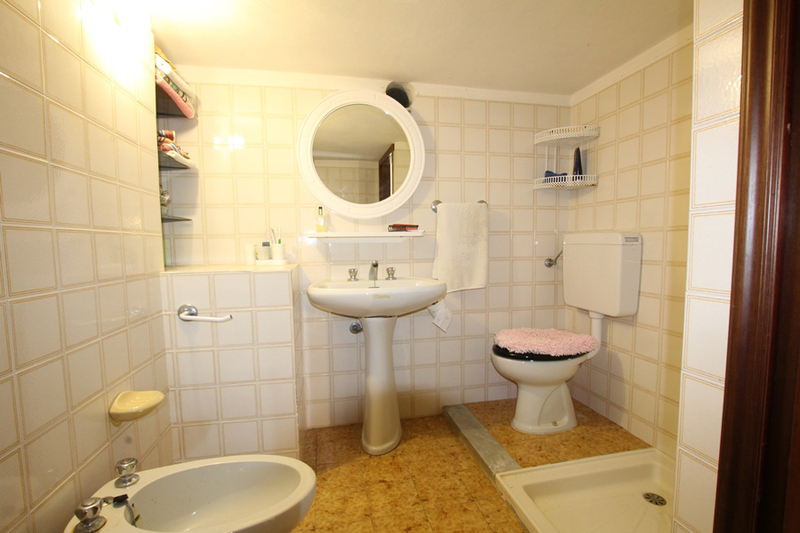 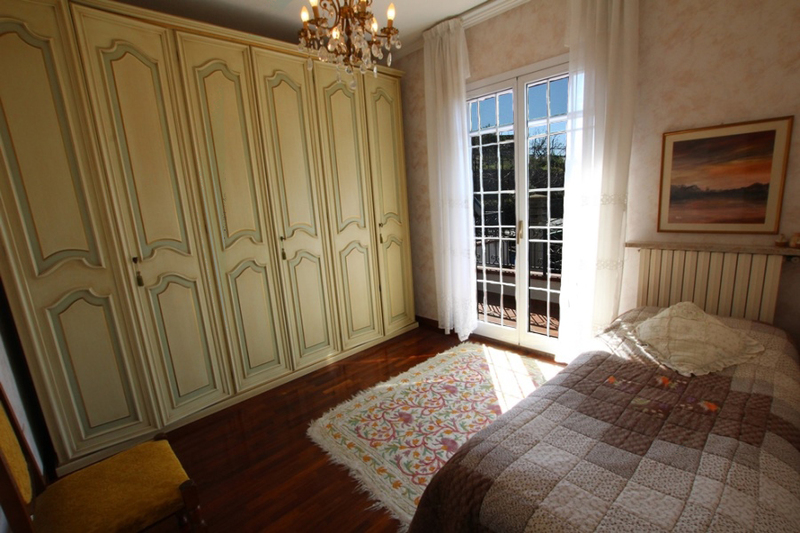 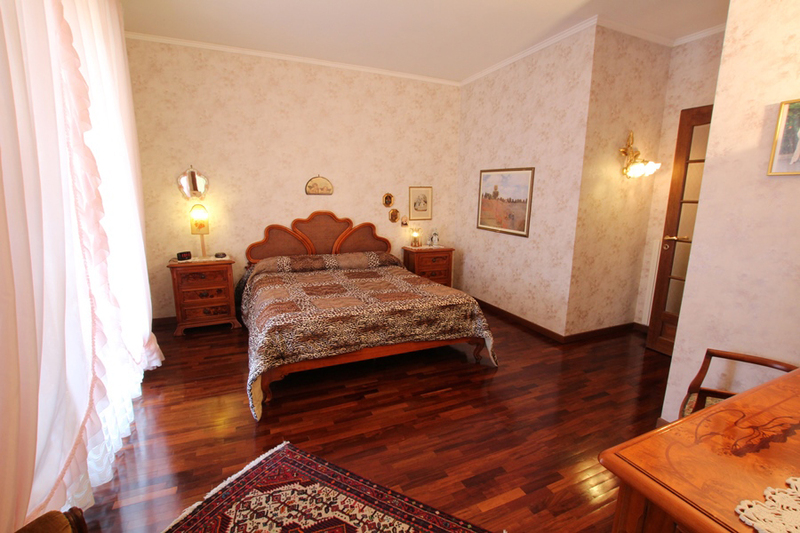 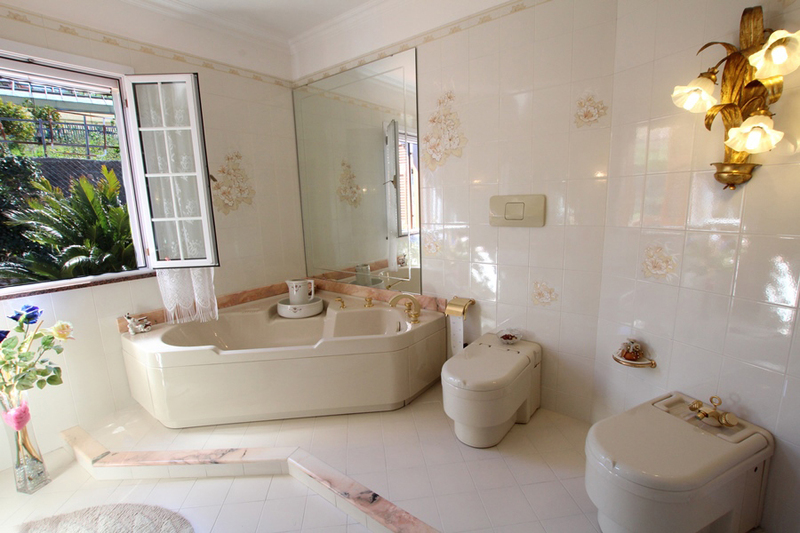 The topfloor has three double bedrooms and a walkin closet/ single bedroom. 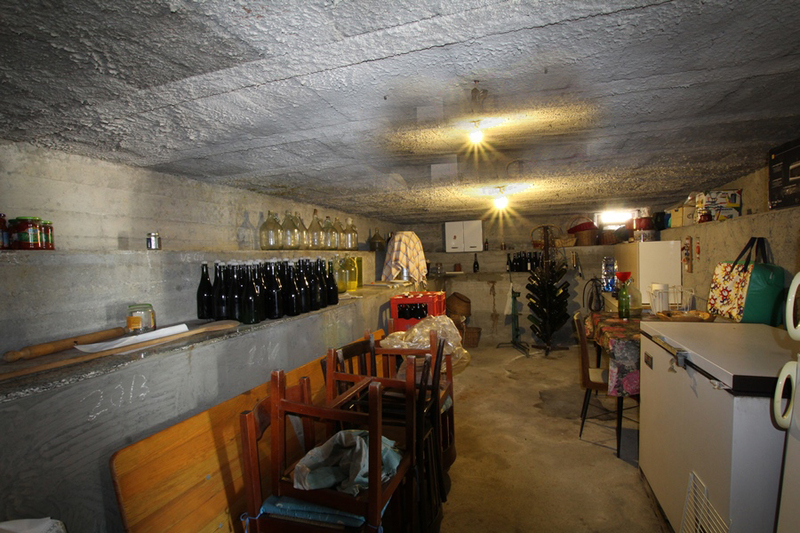 In the basement there is a cosy tavern, perfect for parties, bathroom, wine cellar and a closet that the owners use as a guest room. 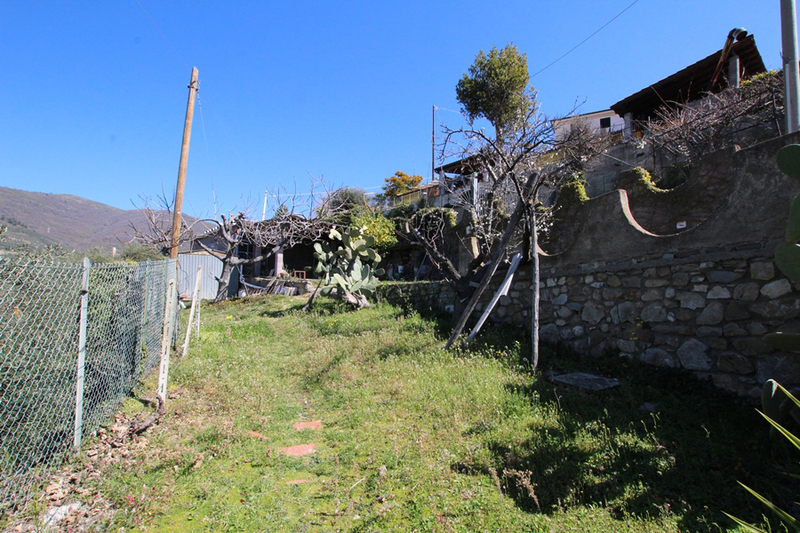 The garden has plenty of fruit trees (lemon, apricot etc) and with some Mediterraninan macchia. 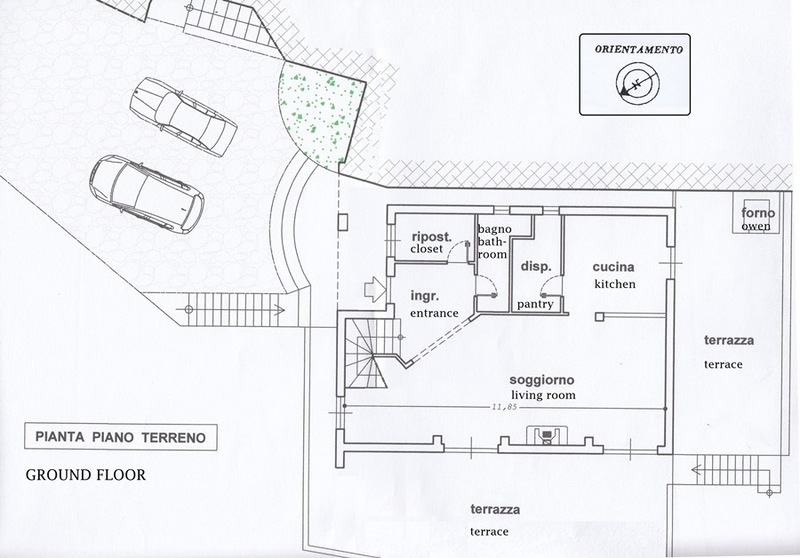 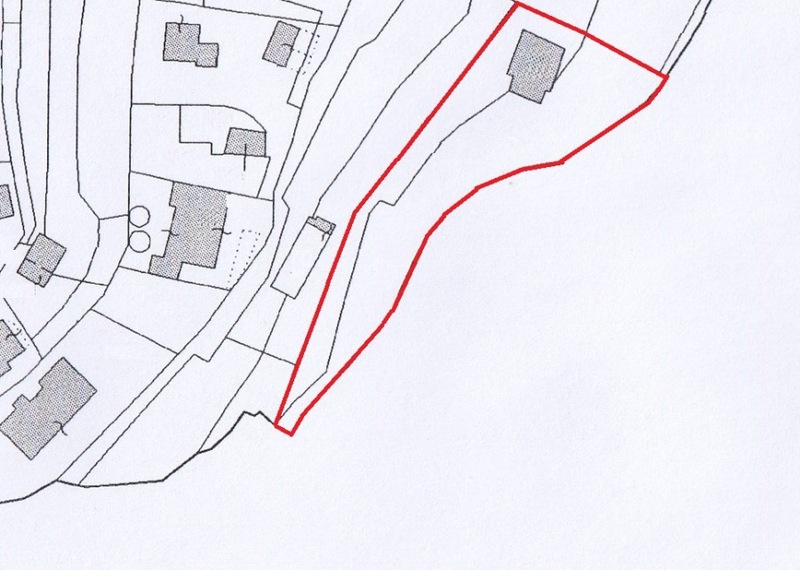 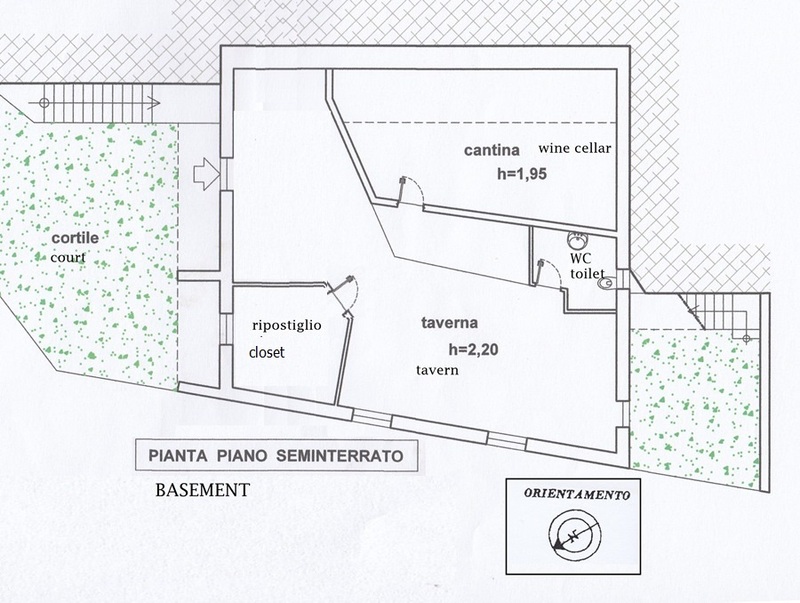 Total living area about 180 smq, about 100 sqm of extra space (tavern etc) plus 1800 sqm of land.